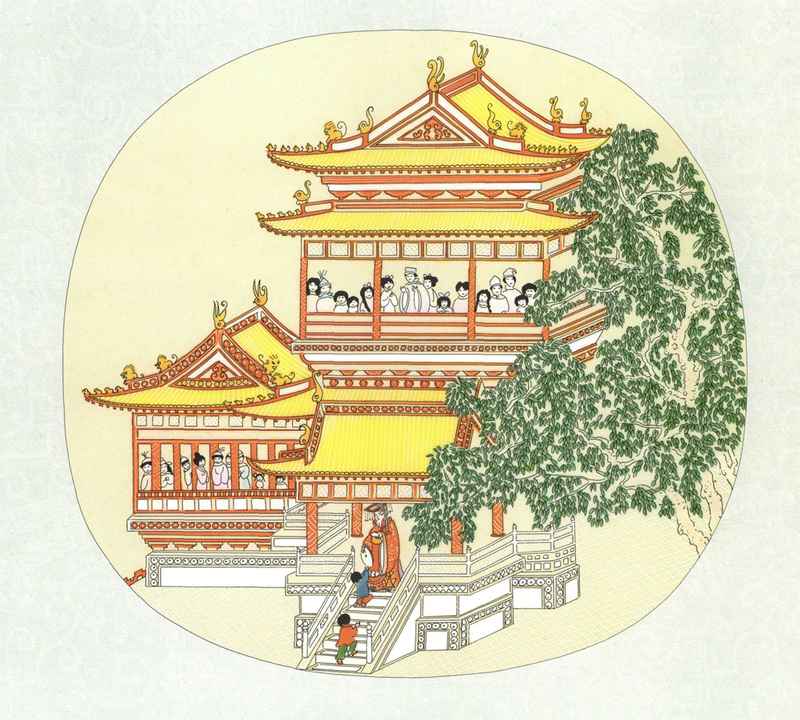 I am a big fan of kids’ literature and this is one of my favorite China-inspired stories. The art in the book and the underlying message are so cute, that I can’t get enough of this story. 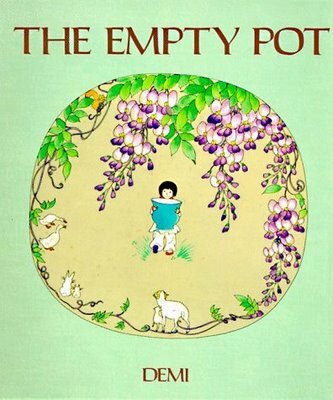 The Empty Pot by Demi is a tale about an honest boy and the emperor who is looking for a successor. Ping loves plants; he has a green thumb and makes everything grow and bloom. When the emperor (who also loves plants) Is looking for an heir he gives all the children of the kingdom a seed. The emperor wants them to come back in one year with a blooming plant. However Ping can not get the seed to grow, though he tries everything. When he returns to the palace a year later with a empty pot, he gets the surprise of a lifetime. All the other kids have blooming plants. But the emperor has fooled them all (expect Ping) as he knew the seeds would not work. And the other kids lied and took different plants to show the emperor. This book has made me think about honesty and fairness. The ending is so great it will swell your heart with joy. 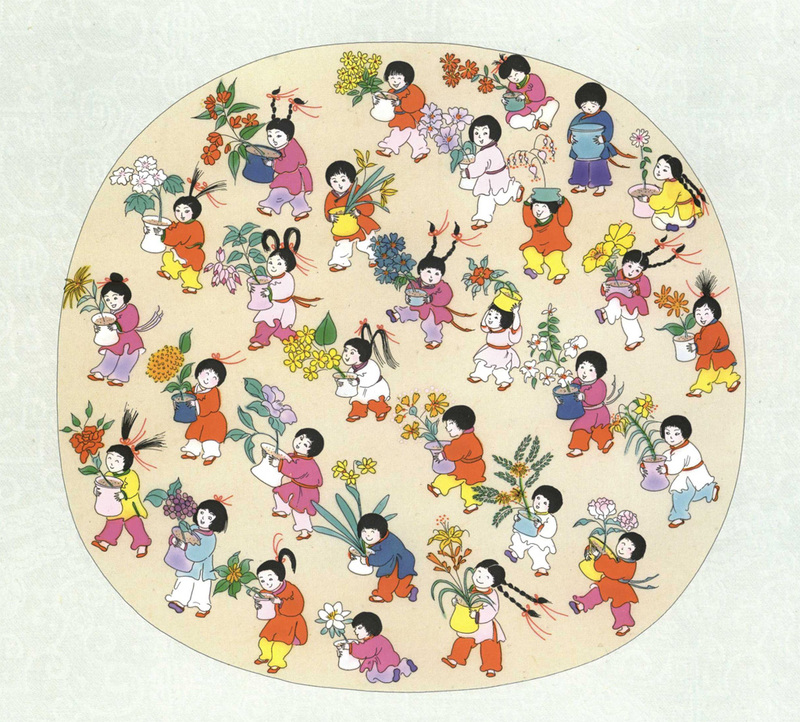 The author and illustrator of this book, Demi, has produced more than 300 kids’ books, especially focusing on folk tales like the The Empty Pot. 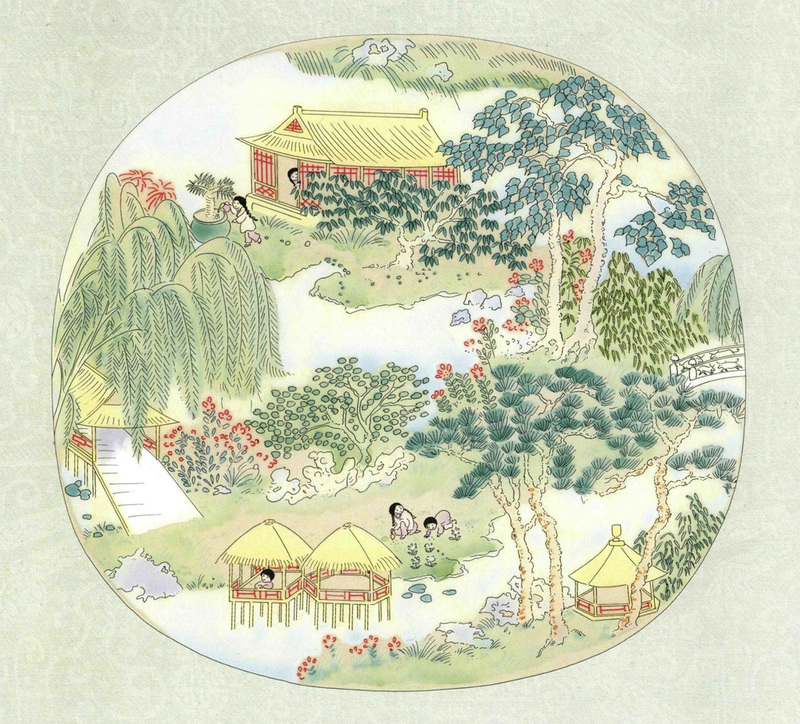 The book is available in China: find it here.